The UVA Tour will meet at the Registration Table in the Abbott Center Lobby. The 16th Annual Conference on Systems Engineering Research (CSER 2018) invites authors to submit papers that address the practical and theoretical needs for systems in context research. No system operates independently of other systems and stakeholders. Understanding the interactions with other entities and the context in which a system will be used is paramount to the design process. CSER 2018 seeks high quality papers from industry, academia, military, and government on both practical applications of systems in context and theoretical advancements. In addition, CSER 2018 is seeking panel sessions and technical demonstrations from both industry and academia. A flyer for the conference can be found here. Direct link to registration web page. Link to Schedule. Please note that parking is free for all attendees at the UVA Darden Garage. Click here for a map of key conference locations at UVA Darden. Conference attendees, please book your room at the Darden Inn. You can also book at the Residence Inn. Direct Booking here. Sign-up form for UVA Tour (May 9: 4-5 PM): Please meet at Darden. Springer will publish the conference proceedings in “Systems Engineering in Context – Proceedings of the 16th Annual Conference on Systems Engineering Research.” Purchasing information will be available soon. Conference is held in Charlottesville, home of UVa and the Downtown Mall. The University of Virginia Inn at Darden will host the conference and offers special rates for attendees. 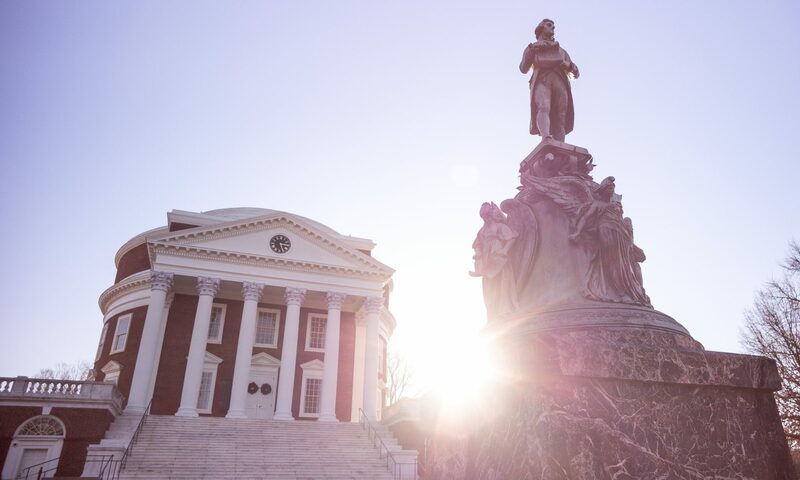 Charlottesville was home to several of the country’s founding fathers. Check out Thomas Jefferson’s Monticello and James Monroe’s Highland. This area is also the Birthplace of American Wine, with dozens of wineries near the conference site. C-ville magazine discusses lots of places to eat and things to do in the area. TripAdvisor provides an excellent sample of things to do in Charlottesville.